Available on double CD, this is the fourth volume in Jon Savage’s in-depth look at the effect the fiery social and political landscape had on the music of the late 60s. 50 years ago, America was in turmoil. An ever-increasing public awareness of both the vast brutality and absolute futility of the Vietnam War stretched itself like a cinematic backdrop across all that was happening on home soil, with peace protests turning to riots, and riots to assassinations. In Europe, France was forever changed by nationwide general strikes and the May Paris student riots. The UK was in social conflict, playing uncomfortable host to Enoch Powell’s Rivers of Blood speech whilst younger generations campaigned for greater moral enlightenment. The bubble of hope had been burst worldwide and change was coming at a disturbing cost. 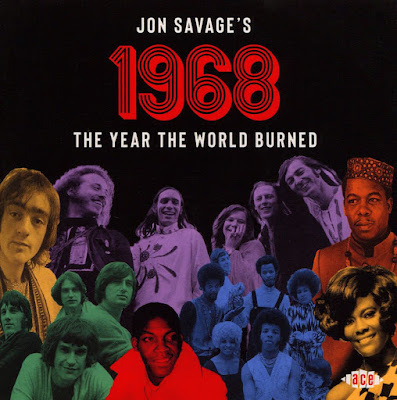 Jon Savage’s choices for 1968 include reactions to the rise of feminism: we see Martha Reeves singing “One day I’m gonna get stronger/ And I won’t need you no longer” on ‘Honey Chile’ and Janis Joplin positively screaming ‘I’m gonna show you baby that a woman can be tough” on ‘Piece Of My Heart’ whilst the 5th Dimension are worrying that “she walks all over you” on ‘Carpet Man’. We also see nods to the spectre of Otis Redding’s death in December of 1967, a source of worldwide grief over the following months as well as many posthumous singles, and Eddie Floyd’s ‘Big Bird’, written at the airport on his way to pay tribute at the funeral. 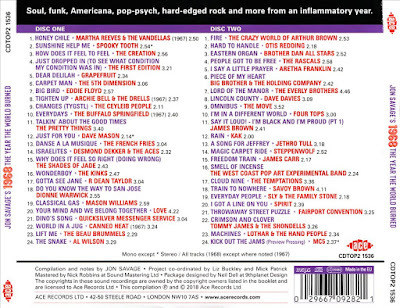 We have the deceptively simple, upbeat rock steady smash of Desmond Dekker’s ‘Israelites’ entering the mainstream US Top 10 with its singsong nursery rhyme feel masking the bittersweet lyrics about extreme poverty and dissatisfaction. This was also the year of James Brown’s civil rights anthem, ‘Say It Loud! – I’m Black And I’m Proud’ and Sly & the Family Stone’s call for harmony with ‘Everyday People’ - coiner of the phrase “different strokes for different folks”. 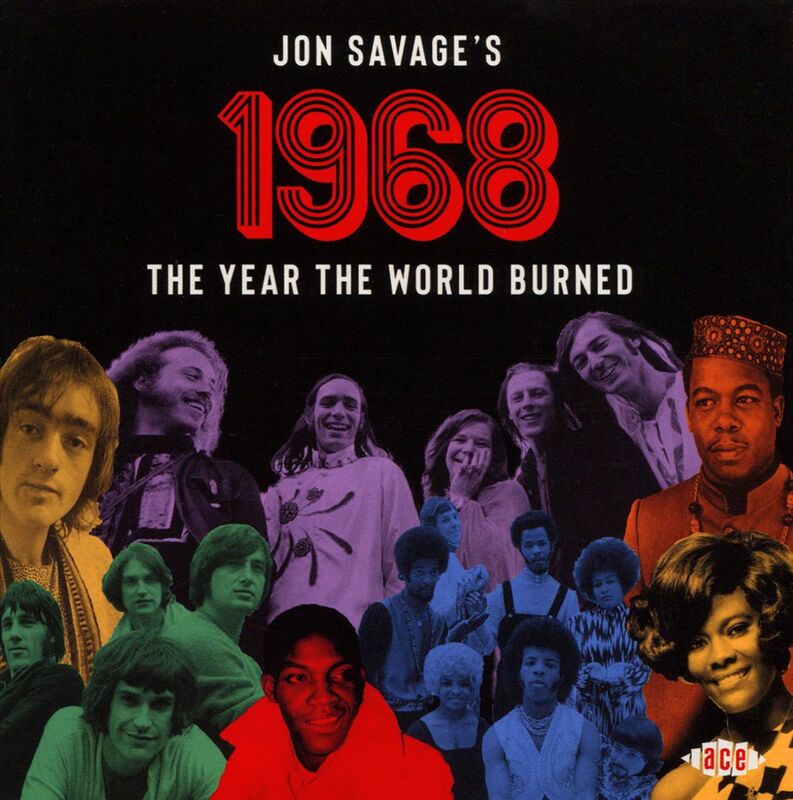 It’s hard to imagine the Crazy World of Arthur Brown’s ‘Fire!’ in any other year – as Jon puts it, “the madness and the glory of 1968”. 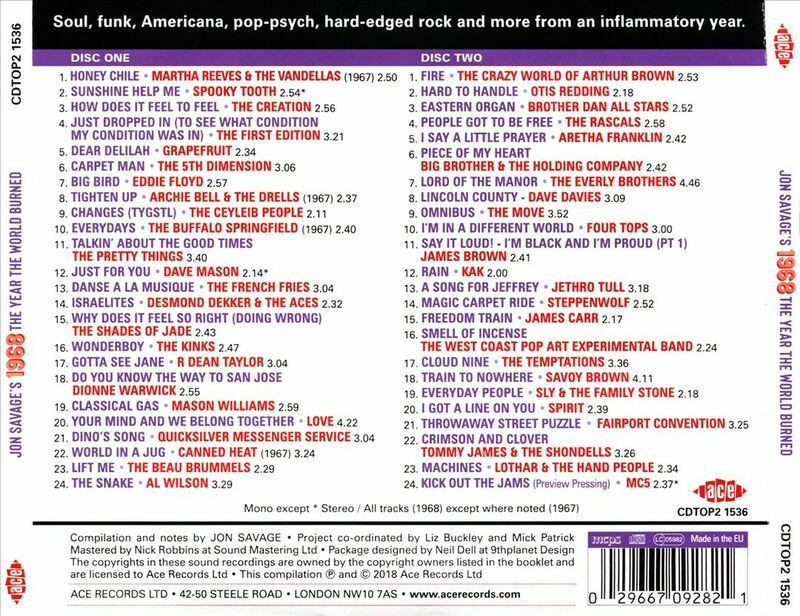 The year, and the album, finishes with the MC5’s ‘Kick Out The Jams’ – possibly the best version of it I’ve ever heard, and I only heard it when putting together this album with Jon. 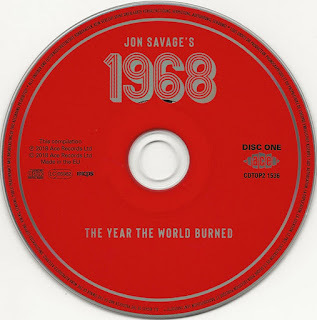 Given away as a free 7-inch at a gig in December 1968, it’s never been compiled before, and will leave you feeling fully ready for social change in 2019. This series looks great, thanks. There doesn't seem to be a link for main article though. 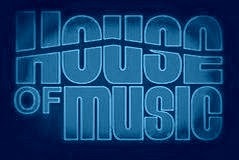 Thanks a lot for this great series!